APPROXIMATELY 133 ACRES OF PRIME FARM LAND AVAILABLE IN THE TOWN OF ONEIDA. PARCEL CONSISTS OF 7 LAND PARCELS ON BOTH SIDES OF FISH CREEK ROAD. CURRENTLY BEING USED FOR . . .
GREAT OPPORTUNITY FOR THE BEEF FARMER. 87X24+14X24 CALF BARN, 40X130+ 68X100 FREE STALL/PARLOR-PARLOR HAS BEEN STRIPPED. 27X32 MACHINE SHED, 25X14 GRAIN BIN, 60X560 BARN . . .
OWN ACREAGE!! LOCATION, LOCATION, LOCATION! GREAT INVESTMENT PROPERTY! 63.24 ACRES AVAILABLE! PRESENTLY CROP LAND AND PARTLY WOODED, BORDERS OTHER DEVELOPMENTS IN THE . . . LISTEN CAREFULLY. YOU MAY MISS THE QUIET, PEACEFUL SERENITY, OCCASIONALLY INTERRUPTED BY BAYING CANADA GEESE OR MUSICAL SANDHILL CRANES. WALK QUIETLY DOWN THE WINDING . . . LOCATION, LOCATION, LOCATION! GREAT INVESTMENT PROPERTY! 40 ACRES AVAILABLE! PRESENTLY CROP LAND AND PARTLY WOODED, BORDERS OTHER DEVELOPMENTS IN THE AREA! WOULD BE . . .
MONROE ROAD! DEVELOPMENT POTENTIAL. 29+ ACRES. WETLANDS EVIDENT BUT NOT DELINEATED. BEAUTIFUL PROPERTY WITH A CREEK RUNNING THROUGH IT. NICE 30 X 60 SHED INCLUDED AS IS. . . . CURRENTLY OPERATED AS GRAIN FARM WITH ABOVE AVERAGE CROP PRODUCTION. HISTORY OF PRODUCING NICE BUCKS, TURKEYS AND COYOTE. LOCATION, LOCATION, LOCATION. CURRENTLY RENTED OUT FOR CROPS SO HAS POTENTIAL TO KEEP RENTING FOR A YEARLY INCOME. GREAT FOR DEVELOPMENT OPPORTUNITY, WITH ROAD ACCESS ON . . .
GREAT POTENTIAL W/ THESE 2 PARCELS IN THE TOWN OF LAMARTINE, 42.82 ACRES ADJACENT TO HWY 23 WEST WITH LOTS OF HIGH VISIBILITY. THIS PROPERTY HAS ROAD FRONTAGE GALORE, IS . . . 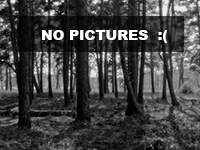 OWNER WANTS TO SELL THE WOODED PORTION(S) OF THESE INCREDIBLE PARCELS THAT ARE PERFECT FOR HUNTING! PREFERABLY, SELLER WOULD LIKE TO KEEP THE REMAINING FARMLAND FOR . 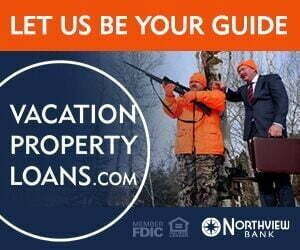 . .
PRIME SHIOCTON AREA 83 ACRE DEER HUNTING PARCEL. HIGH GROUND WITH LARGE MAPLES AND ASH, SOME HEAVY BRUSH FOR COVER, BORDERED BY OPEN MARSH AREAS, NUMEROUS DEER STANDS, . . . OWNER WANTS TO SELL THE WOODED PORTION(S) OF THESE INCREDIBLE PARCELS THAT COULD BE PERFECT FOR HUNTING! PREFERABLY, SELLER WOULD LIKE TO KEEP THE REMAINING FARMLAND FOR . . . LOCATION, LOCATION, LOCATION! GREAT INVESTMENT PROPERTY! 23.24 ACRES AVAILABLE! PRESENTLY CROP LAND AND PARTLY WOODED, BORDERS OTHER DEVELOPMENTS IN THE AREA! WOULD BE . . . THIS PROPERTY HAS A LOT TO OFFER WITH OVER 30+ ACRES DIVIDED BY HWY 23 WEST W MULTIPLE ACCESS POINTS. JUST OFF SMITH RD IN LAMARTINE, THIS PROPERTY HAS ROAD FRONTAGE . . .
GREAT 29.8 ACRES IN BEAUTIFUL BLACK BROOK TOWNSHIP. NO COVENANTS; BRING YOUR OWN BUILDER. 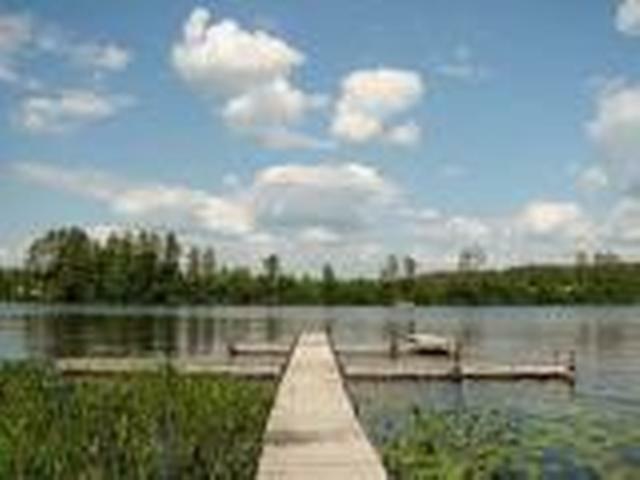 PART OF LAND IS ON BLACK BROOK FLOWAGE. 20 ACRES CURRENTLY BEING LEASED TO . . . THE LAND IS CURRENTLY BEING RENTED FOR A CROP THIS YEAR, AND CROP IS PROPERTY OF THE RENTER. THIS 73 PLUS ACRES HAS BEEN OWNED BY THE SAME OWNER FOR APPROXIMATELY 27 YEARS. APPROXIMATELY 45 ACRES OF CROP LAND. FIELDS CURRENTLY HAVE SOYBEANS PLANTED. BUTTERNUT . . .
40 ACRES, READY FOR YOUR NEW HOME AND HUNTING! PROPERTY STARTS TO THE RIGHT OF N19418 HOVRE DRIVE, ETTRICK, LOOK AT UPLOADED DOCS, FOR MAPS. SUCH A PRETTY AREA, WITH . . .
30 ACRES OF PRIME HUNTING LAND. NUMEROUS LARGE BUCKS ON CAMERA, PROPERTY HAS PERFECT COMBINATION OF SWAMP AND BEDDING AREAS, IN COMBINATION WITH CROPS ALONG PROPERTY . . . 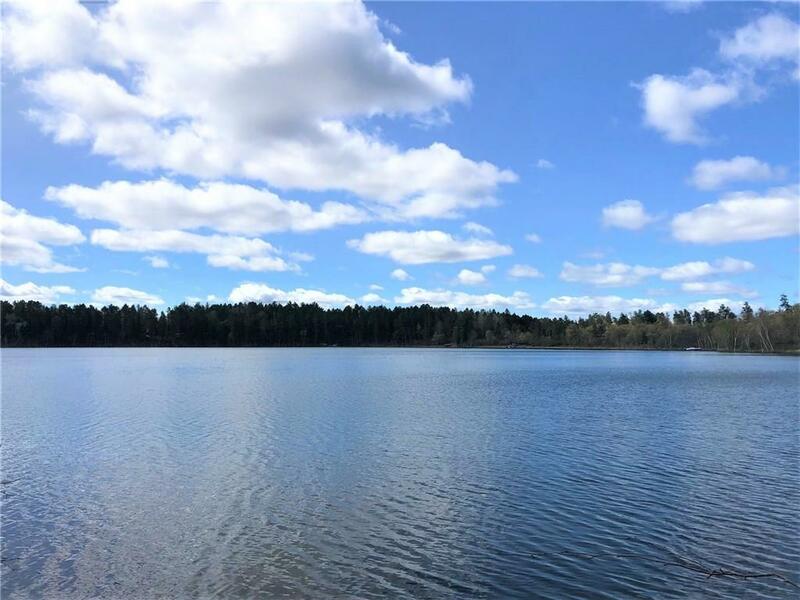 COURTESY: EMPOWER REAL ESTATE, INC.
FERTILE FIELD - 11+ ACRES - LOCATED ON THE NORTH BAY OF NORTH FISH LAKE. DON'T MISS OUT ON THIS OPPORTUNITY TO BUILD YOUR HOME, USE FOR RECREATION, FARM THE LAND OR . . .
APPROX. 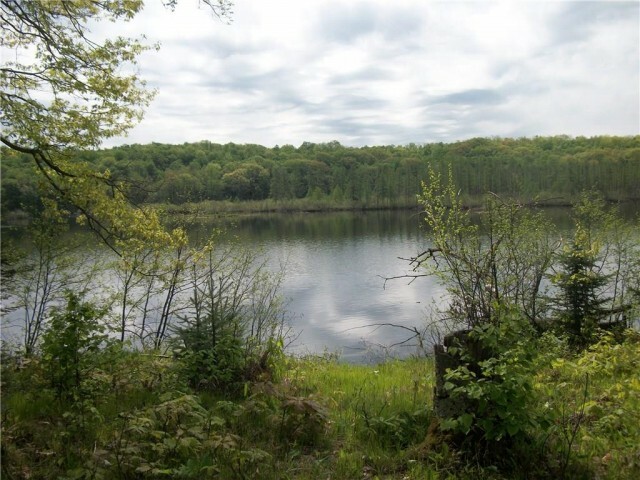 42 ACRES, ABOUT 30 ACRES CROPLAND, WITH FRONTAGE ON CAMELIA LAKE AT CLAYTON, WI. AGRICULTURE USE NOW, BUT CAN BE A FUTURE BUILDING SITE. MLS DIMENSIONS ARE FOR . . . PRIVATE LOT WITH WESTERN EXPOSURE TO WATCH YOUR SUNSETS. QUIET COVE POSITION. SAND BASED BEACH AREA. WOODED WITH VERY LITTLE ELEVATION TO THE WATER. CLOSE TO FOREST CROP . . . THIS 8.5 ACRE PARCEL WILL GIVE YOU PLENTY OF SPACE TO SPREAD OUT! CUSTOM BUILD THE HOME YOU HAVE ALWAYS DAY DREAMED ABOUT AND TAKE ADVANTAGE OF THE CITYâS BUILDING . . .
41.4 ACRES OF HUNTING AND AGRICULTURAL PLANTING LAND. THIS BEAUTIFUL PROPERTY INCLUDES A PEACEFUL CREEK AND GREAT AGRICULTURAL LAND FOR PLANTING CROPS. THE PROPERTY HAD . . . ALMOST 10 ACRES OF AG LAND ALONG TRAIL. CURRENTLY SOYBEAN CROP. FUTURE DEVELOP POTENTIAL. BEAUTIFUL WESTERN EXPOSURE. ACCESS OFF OF W. LOTUS AVE.
GREAT PARCEL OF LAND LOOKING FOR THAT RIGHT BUYER, THIS 17 ACRES COULD BE WHAT YOU ARE LOOKING FOR TO PUT UP YOUR NEW HOUSE OR CABIN. THE PROPERTY IS ZONED AGRICULTURE . . . 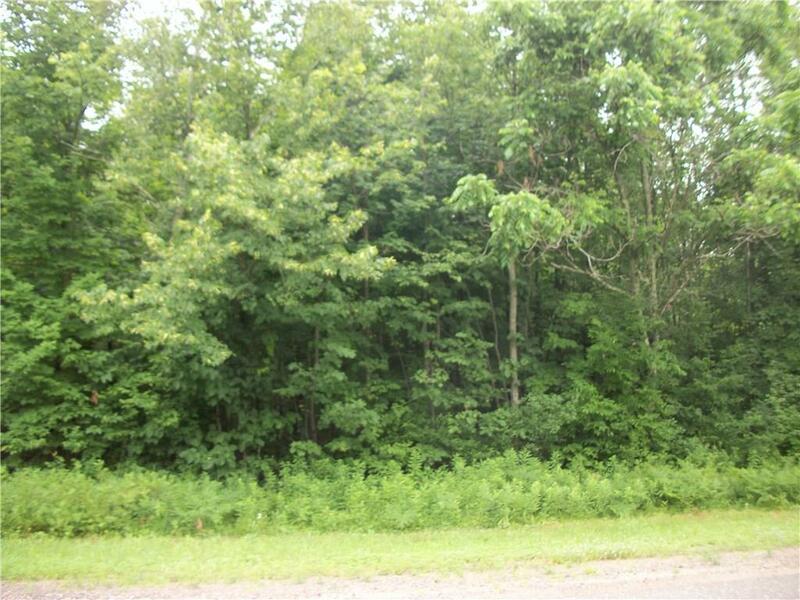 PERFECTLY SIZED 5 ACRE LOT TO MAKE YOUR OWN! AWESOME OPEN FIELD PROVIDES FRESH AIR &AMP; POND INCLUDED! NEIGHBORING LOT HAS A TREE LINE FOR ADDED PRIVACY. 5 ACRES OF . . . There is something uniquely American about farming the land for crops. Acquiring a parcel of land, putting your blood, sweat and tears into tilling the soil, harvesting the fruits of your efforts; there is nothing more rewarding than the operation of a successful crop farming enterprise. On the flip side, there is nothing as heart-breaking as failing in the farming industry. In order to help protect yourself against the potential pitfalls of farming, you must have a careful plan, considering all potential contingencies as you embark on your farming adventure. Many of us probably give very little thought to where our food comes from on a daily basis. Our food just magically appears on our grocer's shelves. It is a process we take for granted here in the United States. There are people involved in growing, harvesting, processing, packaging, and distributing our food. While all of these individuals are uniquely important, perhaps none is as important as the farmer. If you have ever dreamed of farming, or if you are a farmer looking to expand your business, why not consider the unique terrain of Wisconsin to establish your operation? Wisconsin is a beautiful state will countless acres of rich farming land. While dairy farming may immediately spring to mind when we think of Wisconsin, crop farming is also a valuable part of the economy here in the great state of Wisconsin. In fact, Wisconsin ranks number one in the nation for the production of cranberries. Hay, oats, grain corn, sweet corn, tobacco, apples and strawberries are among the multitude of other crops grown here. Organic farming is also a booming industry in Wisconsin as people clamor for more products grown without pesticides and other non-organic fertilizing products. In fact, organic farming can be an ideal choice for small enterprises looking to engage in a hobby farm as a retirement investment or career. Regardless of the crop you choose to farm, farming itself is not an industry for the faint of heart. There are a multitude of factors which will affect your success in this industry. Farming operations may require high tech machinery in order to effectively plant, harvest, water, and tend to crops. Farmers must stay on top of the latest farming trends, so they are aware of the type of seeds they should use, or the latest methods to combat pests or invasive species. Even small, hobby type farms require arduous, difficult work, at times. In farming, there are many factors that are wholly outside the farmer's control. Many times the success of a farm is very dependent on the weather conditions of a growing season. Higher amounts of rain increase the risks of mold or rot. Drought like conditions can allow the crops to bake in the fields if not properly irrigated. Frosts can destroy new plants. Pests can invade the region and destroy yields. To farm is to embrace the uncertainties and push through until better times in the future. It's true; farming can be very difficult, fraught with challenges and setbacks; however, it is also an industry containing a great deal of personal satisfaction and economic rewards when it is done successfully. If you are thinking about starting a career in the farming industry, it will be necessary to craft a careful plan to help protect yourself against the hidden pitfalls of this industry. Below are a few of the many considerations you should make as you begin the process of identifying the perfect parcel of crop land here in the great state of Wisconsin. Having a firm budget will help you identify what type of farming operation you would like to start. Don't be afraid to shop around for the best farm loans and grants, depending on what type of crop you intend to farm. Look carefully at the historic profitability of your intended crop. First and foremost, enlist the services of a rural or farmland real estate expert. Such a professional will be able to help you consider the positive and negative attributes of particular parcels of property. When purchasing farm property, one must consider the zoning restrictions, whether there are any environmental issues impacting the land, the composition of the soil, access to water for irrigation, the neighborhood, and the proximity to your intended market for your crop. A real estate expert familiar in local farm land can help you identify the perfect piece of property to meet your needs given these many considerations. An agent may also have advance access to parcels of farm land on the market, giving you an advantage over other prospective buyers. A real estate expert can help you identify easements or other restrictions which may exist on a particular piece of property. It can also be helpful to engage the advice of an attorney in respect to restrictions on property, water rights, and zoning laws. Have a tax expert carefully examine your prospective purchase so that you are fully informed of the positive and negative consequences of your decision to purchase farm land. If you are intending to buy farm land with the intent of re-purposing it, there may be tax benefits you will lose as a result of this decision. Be sure you are familiar with the consequences of your actions. The right parcel of land will depend a lot upon what type of crop you intend to farm. Large scale operations such as corn, soybeans and grains will require large amounts of tillable acreage. Small farming operations focused on locally grown, organic produce may be much smaller with different requirements. The weather of the region you are considering will play an important role in what crop you intend to farm. Consider whether the soil composition of your prospective farm will adequately support the crops you intend to grow. 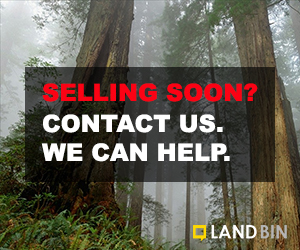 Experts in the local rural/farm land market, such as the professionals working at LandBin.com, can help you identify available properties even if they are not widely advertised. Don't corner yourself into a particular market. If one crop turns out to not be as profitable as you might hope, chances are another crop may prove to be more successful for you. Keep an open mind to the concept of trying different crops or farming techniques if your first plan does not succeed. Be open to diversity from the outset. Identifying land that could be used for livestock farming can be useful if your crop farming does not work out as plan. Yes, farming is difficult, but it can also be incredibly rewarding. Farming in Wisconsin can be a lucrative industry. It can also be an outstanding second career for those seeking an opportunity to get away from the craziness of life in our modern, metropolitan society. Hobby farms and organic farms are thriving here in Wisconsin and, if you are lucky enough, you may just find the perfect existing property to suit your needs. Crop land in Wisconsin is plentiful, but also highly desirable, so do your homework early and act quickly when you are able to identify the perfect piece of land here in the great state of Wisconsin. With its unique beauty, rich soil and relatively temperate climate, Wisconsin can be an ideal location for you to start your farming future today!